For centuries, Méthode Champenoise, also known as Méthode Traditionnelle, has been the gold standard for sparkling wine production. A production style that proves to be much more labor-intensive, but the added quality garnered is well worth the effort. With Méthode Traditionnelle the wine goes through its second fermentation in the bottle adding richness and complexity, due to the time it spends on the lees. This style gave Champagne the reputation for premium quality it heralds to this day. 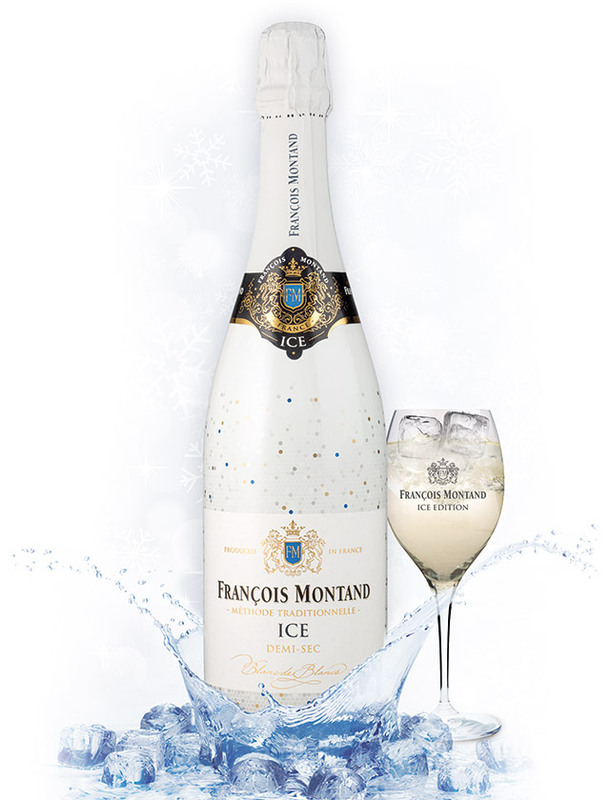 François Montand offers a great tasting sparkling wine, made in the Méthode Traditionnelle, at a value. With an elegant, classic French label, François Montand introduces more people to this winemaking style, showing wine lovers everywhere that a well-made, high quality sparkling wine can be accessible. The quality of François Montand wines start in the vineyard with a rigorous selection of the best grapes. Adhering to the strict standards of Méthode Traditionnelle, François Montand wines are crafted with the utmost care and precision, resulting in light-bodied, yet textured and complex sparkling wines. 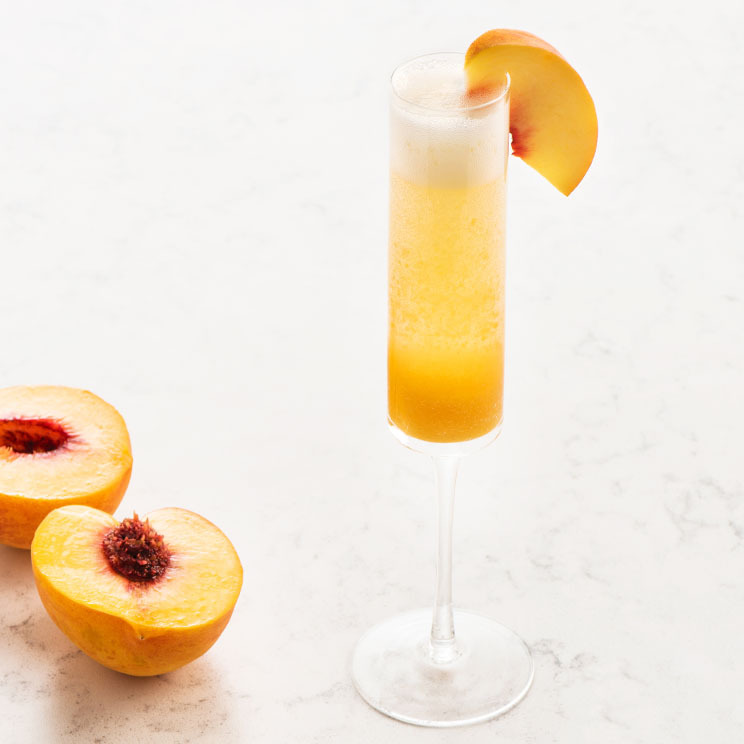 Whether enjoyed poolside while lounging on a chaise, with friends during a leisurely Sunday brunch, or popped on a day of celebration, François Montand delivers a refreshingly affordable, sparkling French delight. The traditional Méthode Champenoise has always been used to make François Montand sparkling wine. In this process, the wine goes through a second fermentation in the bottle. To start this process, a sugar and yeast solution (“Liquer de Tirage”) is added to the still wine in the bottle. This generates yeast, which collects in the neck of the bottle, which is stored upside down. We remove this yeast by a technique known in French as 'dégorgement,' which consists of freezing the neck in order to form a lump of ice that encloses the sediment. When the capsule is undone, the ice cube is expelled naturally by pressure from the bottle. The volume of wine lost in the cube must be refilled, with the famous "liqueur d'expedition,” adding a hint of sweetness to the wine. This liqueur is a secret François Montand recipe passed from master cellar to master cellar, generation after generation, to yield trademark Montand wines. Once the liquer is added, the bottle is fitted with its final cork. A wire “cage” is placed over the cork and tightened under the lip of the rim to ensure the cork stays in place. After that, the bottle is laid down until it is shipped to your favorite wine shop or restaurant! The grapes are carefully selected according to criteria defined by a team of Oenologists to ensure the quality of the François Montand wines. Whether serving Francois Montand Brut or Rosé with a meal or while celebrating with a friend, you will love this wine! We remove this yeast by a technique known in French as 'dégorgement': which consists of freezing the neck in order to form a lump of ice, and enclosing the sediment. When the capsule is undone, the ice cube is expelled naturally by pressure from the bottle. The volume of wine lost in the cube must be refilled, with the famous "liqueur d'expedition". This liqueur is a secret François Montand recipe passed from master cellar to master cellar, generation after generation, always yielding trademark François Montand wines. Once the dose has been added, the bottle is fitted with its final cork. A wire muzzle like a tiny cage is placed over the cork and tightened under the lip of the rim to ensure the cork stays in place. After that, the bottle is laid down in the cellars for a few months longer to refine the wine yet more. Geography: The vineyard, located in the Jura, is 80km long and 7km wide, with grapes planted at an average altitude of 300 meters. The vineyard spans from Champagne-Sur-Loue to Saint-Jean-d’Etreux, between the plain of Bressane and the foothills of the Jurassian plateau. It is located on the West-facing slopes of the Jura Mountain. We call this region the “Revermont” or “Bon-Pays.” Occasionally we source from additional vineyard sources outside of the Jura. Soil: The soils are made up of limestone boulders coated with brown clays or clay with cherts from some of the original limestone boulders. The vineyard’s subsoil primarily consists of marl (iridescent red marl and green from Tria, gray marl from Lias). Vinification: Méthode Champenoise and aged for 9 months. Color: Pale gold with a hint of green. Fine bubbles. Bouquet: Intense aroma of white flowers and citrus fruit. Palate: Creamy and smooth, with lingering aromas of freshly baked bread, golden delicious apples, and Meyer lemon. Wine & Dine: Great as an aperitif or a perfect accompaniment for ceviche, salads, white fish, or soft cheeses. Serving temperature: 43 to 46°F. Cellar life: 2 to 3 years. Color: Salmon pink. Fine bubbles. Palate: Crisp and dry, with a clean and pleasant finish of red berries. Wine & Dine: Great as an aperitif or a perfect accompaniment for pasta salads, truffle risotto, green salads with berries, and soft cheeses. 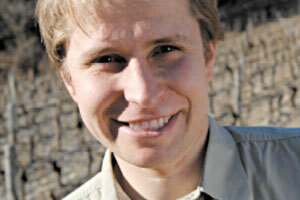 Grape varieties: A cuvée of Colombard, Ugni Blanc, and Chardonnay. Palate: Sweet and fruity with lingering aromas of fruit and creamy, fizzy finish. Wine & Dine: Great with cold appetizers such as a vegetable platter, goat cheese, or a terrine. Pairs perfectly with spicy dishes and desserts made with hazelnuts and walnuts. Cellar life: 1 to 2 years. Vinification: Méthode Champenoise with fermentation at a very low temperature to preserve the aromas. Matured 9 months on the lees after second fermentation. Bouquet: Intense aromas of white flowers and citrus fruit. Palate: Creamy and smooth with lingering aromas and a distinctive sweet, fruity flavor. Wine & Dine: Great as an aperitif with a few mint leaves or red berries or paired with desserts like a fresh berry tart, a soft cheese plate, or fruit salad. Serving temperature: 41 to 45°F. To send us a message, contact us via details listed on the left. We'll get back to you asap. Copyright © 2019 Groupe Grands Chais de France. All rights reserved. Combine orange juice, tequila, and lime juice in pitcher. 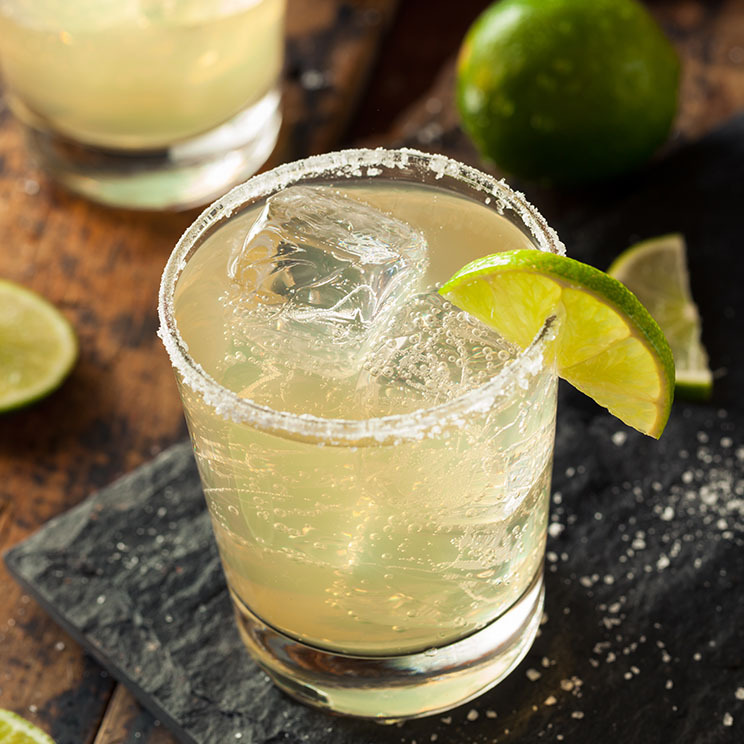 Rim margarita glasses with lime and dip in salt. Fill glasses with orange juice mixture. Top with François Montand Brut. 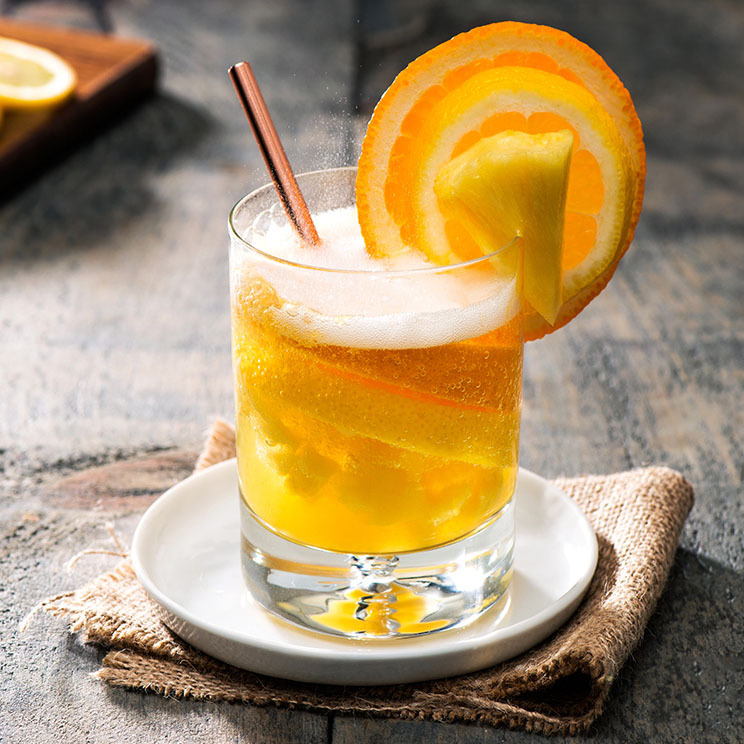 Garnish with oranges and limes. 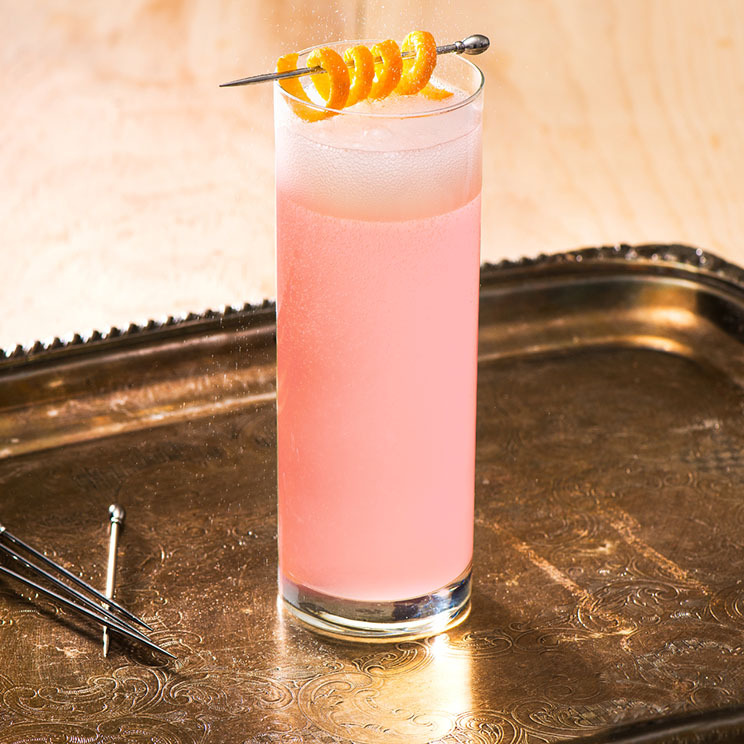 Add vodka or gin to chilled coupe glass, Fill with François Montand Brut Rosé. Add small scoop lemon sorbet. Finely dust with julienned mint leaves. 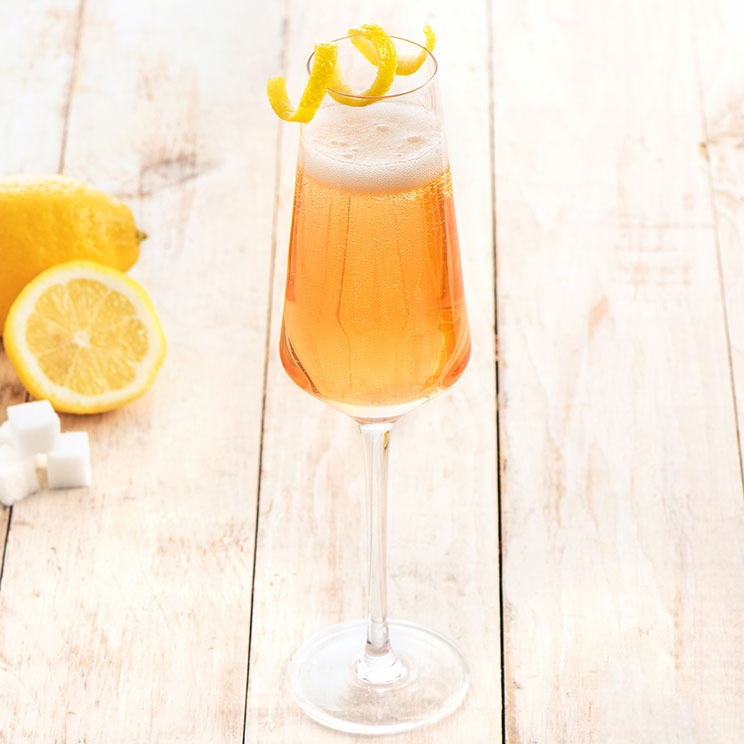 Shake and strain into chilled champagne flute, Top with François Montand Brut Garnish with lemon twist and cherry. 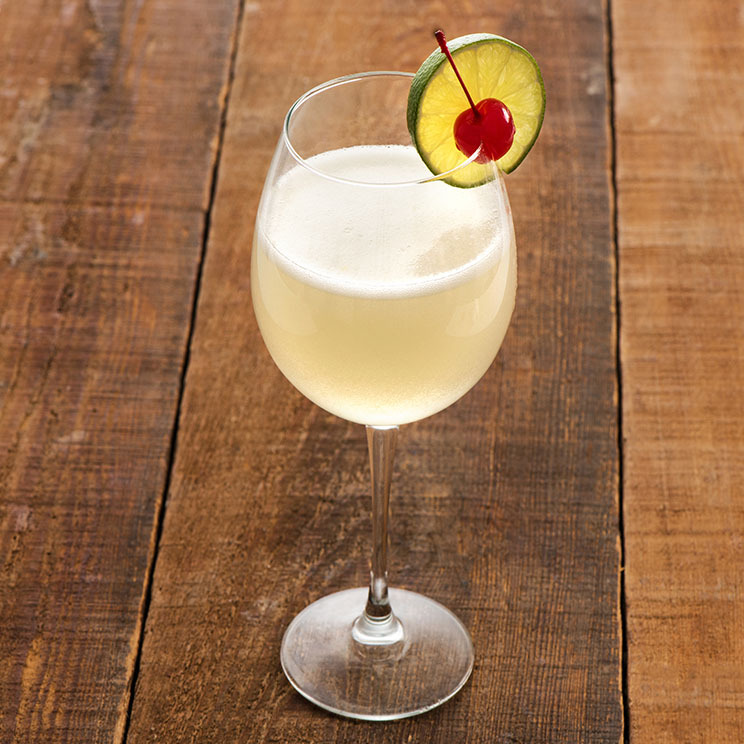 Shake and strain into chilled white wine glass. 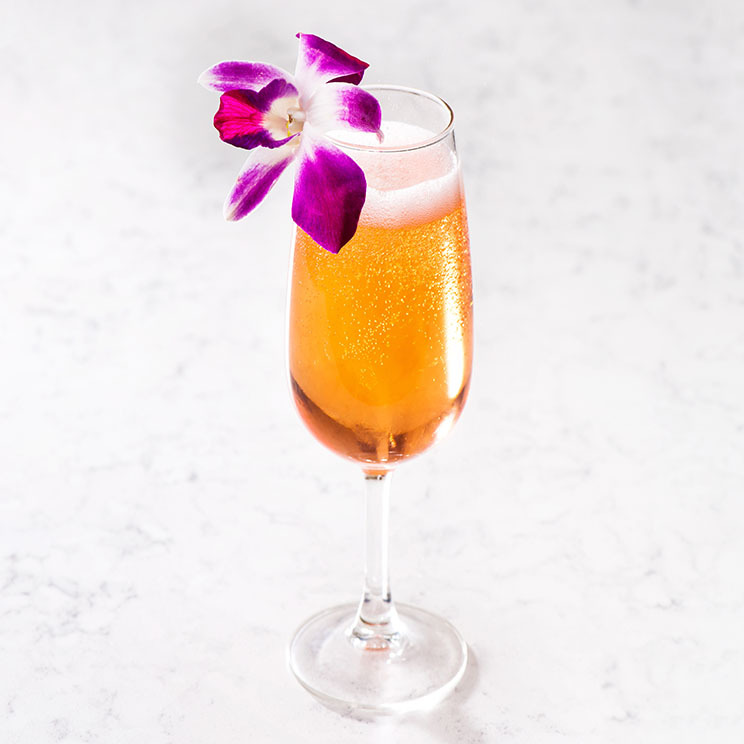 Top with François Montand Brut Rosé Garnish with edible flower. 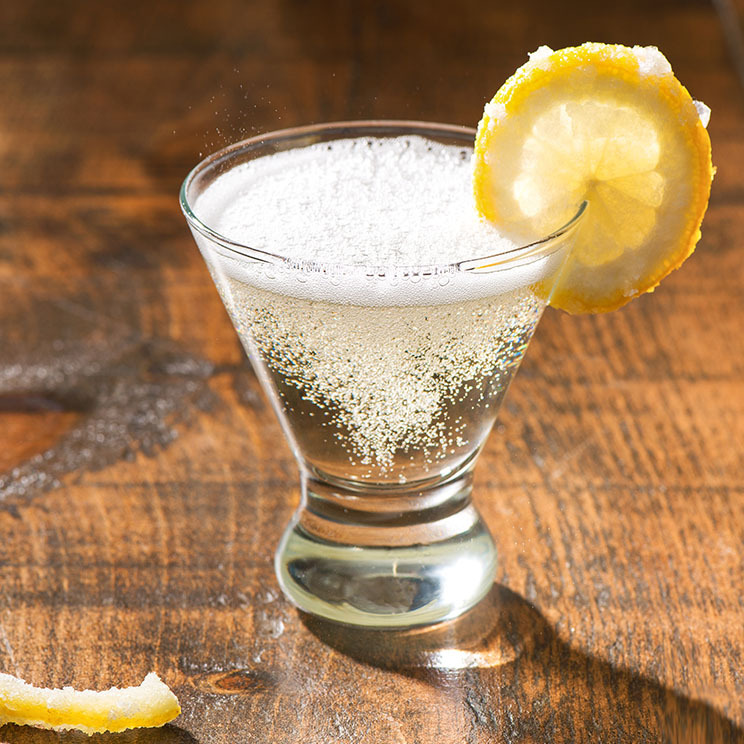 Shake and strain into chilled martini glass. 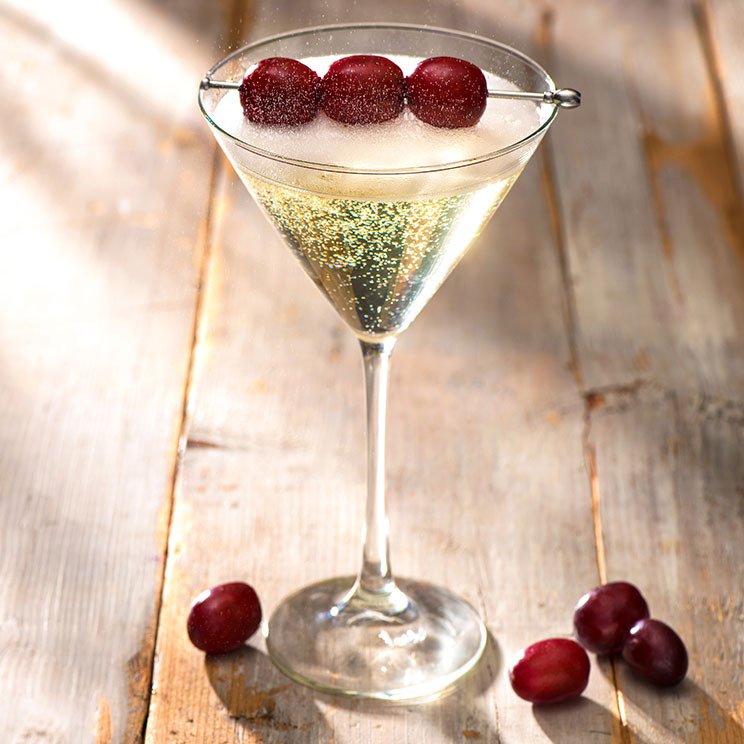 Top with François Montand Brut Garnish with 3 speared refrigerated grapes. 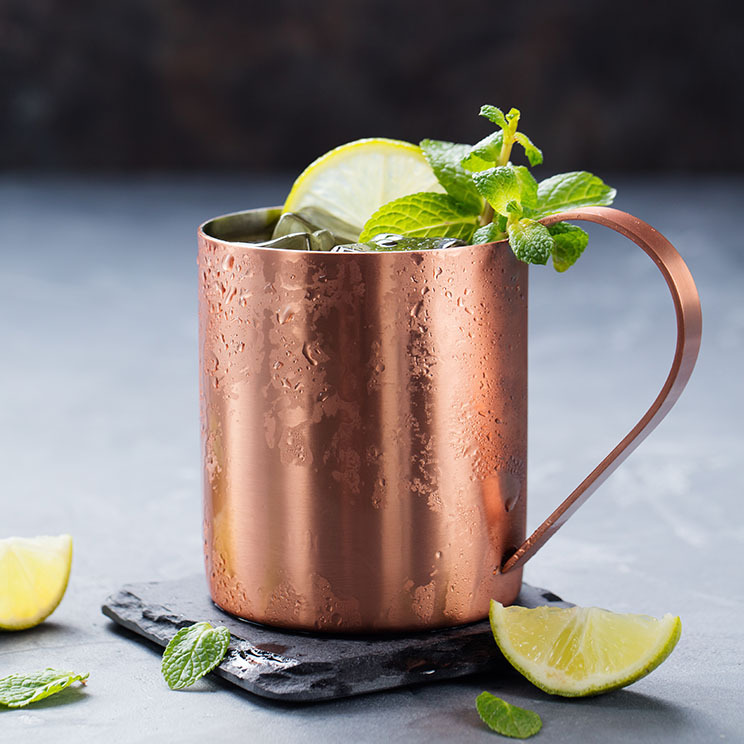 Fill a copper mule mug with vodka, fresh lime juice, and ginger beer. Top with François Montand Brut. Garnish with slice of lime and mint leaves.